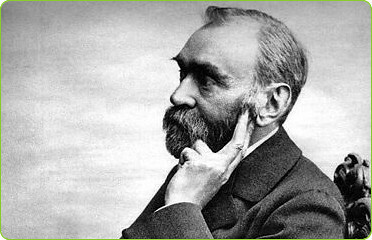 Alfred Nobel was a chemist and engineer who was a native of Sweden. The inventor of dynamite he became a wealthy businessman. His fortune was used to institute the Nobel Prizes. Alfred Nobel, the inventor of dynamite whose fortune was used to establish the Nobel Prizes, died in Sanremo, Italy at the age of 63 in the year 1896 On This Day. A plot of land owned by a company called City and Suburban Racecourse and Amusements Grounds Ltd now forms part of Croke Park Stadium in Dublin. In the late 1800’s the stadium was used by a variety of sports including soccer and Gaelic games. It was for a time, used by the Bohemian Football Club. The stadium was the setting for the world’s first women’s soccer international in 1896. On that occasion British Ladies Football Club (BLFC) was on a tour of Ireland. As part of the tour the BLFC, representing England played a team representing Ireland and Scotland combined. The combined team beat England 3-2. The first women’s soccer international was held at what is now Croke Park in the year 1896 On This Day. 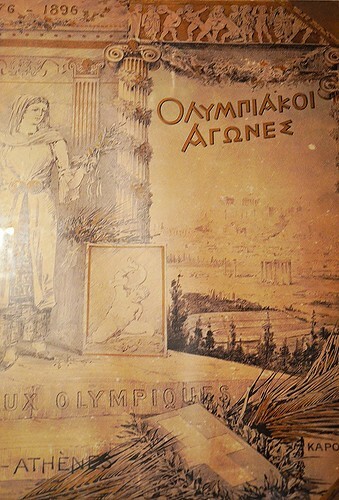 The first Olympic Games of the modern era were held in Athens in 1896. John Pius Boland who was born at 135 Capel Street, Dublin, was the only Irish born Gold Medal winner. The games took place after a break of 1500 years. Following his success at the 1896 Olympics, Boland went on to play an influential role in politics and education in Ireland in the early part of the 20th century. The Olympic Games originated in ancient Greece. For over 800 years the games were held every four years in Olympia up until the 4th century AD. The games were banned by the Roman Emperor Theodosius I in 393 AD. During the 1800’s sporting events were held in various European locations including Athens. But it was not until Frenchman Pierre de Coubertin organised an international conference in Paris in 1894 that the first Olympic Games of the modern era were organised. The International Olympic Committee was also founded at the Paris meeting. Representatives from eleven countries attended and Athens was chosen as the venue for the games which were to be held in 1896. Though Greece at the time was experiencing major financial and political difficulties preparations to host the games began. Restoration work on the Panathenaic Stadium, which is built entirely of marble, was carried out and venues for other events were prepared. 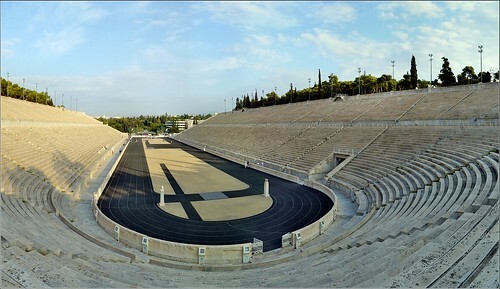 When the Olympic Games returned to Athens 108 years later in 2004 the Panathenaic Stadium was the venue for the archery competitions. The 1896 Olympic Games featured 280 participants from 13 nations, competing in 43 events. Prior to 1922 Irish born athletes competed for Great Britain and Ireland, if they were living in Ireland. Others who had emigrated competed for countries such as the USA, South Africa, Canada and Australia. Competitions were held in 9 sports in 1896: Athletics, Cycling (Road and Track), Fencing, Gymnastics, Shooting, Swimming, Tennis, Weightlifting and Wrestling. John Pius Boland won two Gold Medals in the singles and doubles tennis. Saying ‘I declare the opening of the first international Olympic Games in Athens. Long live the Nation. Long live the Greek people’ King George 1 of Greece declared the first Olympic Games of the modern era open in the year 1896 On This Day. 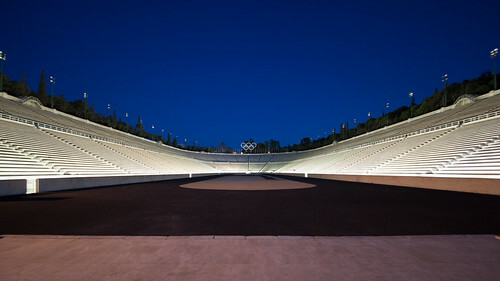 Original Modern Olympic Stadium in Athens. Panorama. Nikon D3100. DSC_0335. Kilkenny Golf Club is located at Glendine Co Kilkenny, Ireland. The club has an 18-hole course, which is of championship standard. It is ranked in the Golf Digest Ireland Top 100. The Club celebrated its centenary year in 1996. Kilkenny Golf Club is one of the oldest golf clubs in Ireland. It was one of 97 clubs established in Ireland (today there are over 400) between 1892 and 1900. 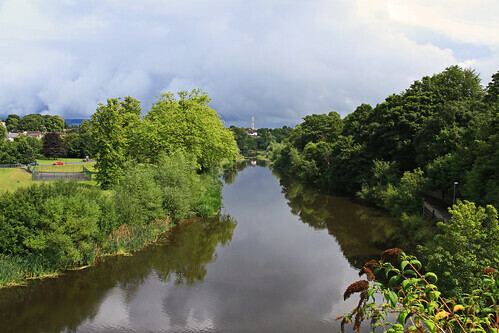 The club’s first location was at Barrett’s Hill (later known as Bishop’s Demesne) on the eastern side of Kilkenny City. After five years it moved to Richview on the Castlecomer Road in 1902. Two years later in 1905 the course was changed to Garranacreen, Hebron Road, a nine-hole course with stone walls and hedges, near the present day Nowlan Park. In 1908 Kilkenny Golf Club moved to Kilcreene. The course, which was described as ‘splendid’, was opened by the Marchioness of Ormond on November 14th 1908. The Golfing Union of Ireland had been established in 1891 and Kilkenny Golf Club became affiliated to the Golfing Union in June 1910. Since golf could only be played at Kilcreene in favourable weather the club moved to its present location at Newtown. The nine-hole course was officially opened in May 1924 by the Bishop of Ossory. The course was extended to eighteen holes in 1938. A clubhouse on the present location was built in 1962. Today Kilkenny Golf Course, set on almost 50 hectares of parkland, is of championship standard. It measures 5,850m with a par of 71. Christy O’Connor Jnr. won the Carroll’s Irish Matchplay Professional Championship when it was hosted by Kilkenny Golf Club in 1973. 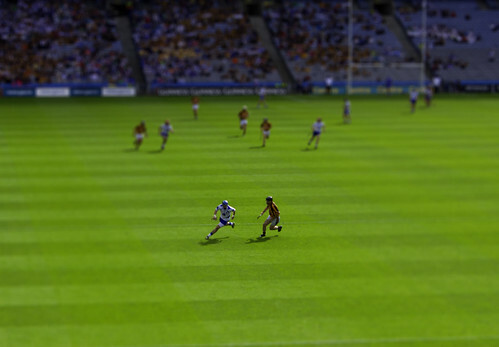 The course is a popular venue for various regional play-offs and finals in the Leinster area. Kilkenny Golf Club was formally opened by Mr E Smithwick, J.P in the year 1896 On This Day. Aubrey Cecil White was a native of Gowran, Co Kilkenny, Ireland. He was killed on the first morning of the Battle of the Somme on July 1st 1916 during World War 1. Over 19,000 soldiers of the British Army, thousands of whom were Irish, died that first morning. The soldiers left their trenches at 7.30am and charged towards the German lines. They were killed by machine gun fire from the German trenches. Aubrey Cecil White was born at Gowran House in the village of Gowran in March 1896. His father, Richard, was an agent for the Annaly Estate. 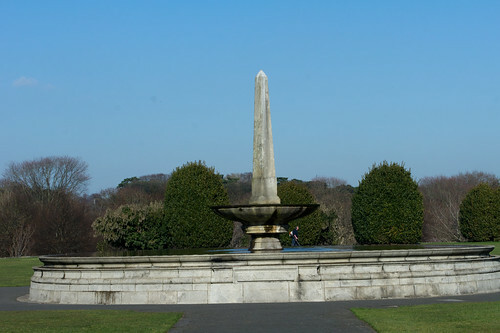 At the age of nine in 1905 Aubrey was sent to school Castle Park in Dalkey Co Dublin. He left Castle Park in 1911 and went to Trent College in Nottingham. Three years later in 1914 he joined the 8th Battalion, York and Lancaster Regiment. In 1915, White having been commissioned as a 2nd Lieutenant was sent with his battalion to France. By May 1916 the battalion were stationed in the trenches near the river Somme in Northern France. For almost a week before the battle began the German lines had been bombarded by French and British artillery. In the event the bombardment had little effect as the attacking armies were to find out to their cost. Aubrey Cecil White was one of those killed in action. He was only 20 years old. He is buried in Lonsdale Cemetery, Authuille Somme, France. He is commemorated in Gowran Church and in St Canice’s Cathedral in Kilkenny. Aubrey Cecil White, one of thousands of Irish soldiers who died at the Battle of the Somme, was born in Gowran Co Kilkenny in the year 1896 On This Day.